Oh, the face. The first thing we see in the mirror in the morning. If we're vain. And who isn't? In a previous post I shared my minimalist makeup approach, to date. 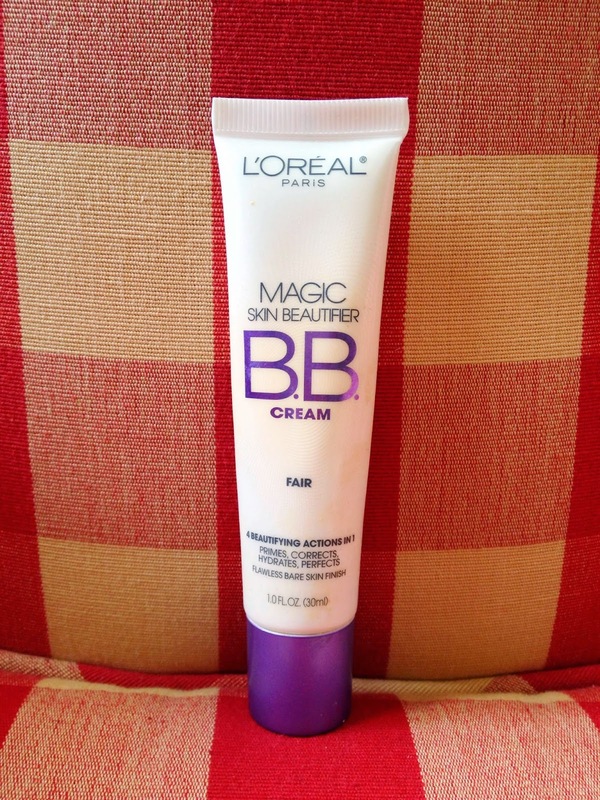 Then my daughter Lucy (in her mid-thirties) told me (not in my mid-thirties) about an even better BB cream -- in the L'Oréal tube in the pic above. It works for both of us and it's one fine product. Light and creamy in texture, it gives a subtle but effective polish. We go out into our day with our best face on. According to the Internet, BB creams evolved in Korea to make women's skin as close to flawless as possible. The Wikipedia entry is weirdly interesting on the origin and development of this stuff that is known in Korea as "blemish balm." Somebody like Peggy over at Allure magazine created the tag (for BB creams in general): "Tinted moisturizer on steroids." Not bad. I like L'Oréal. It's not phony French. Its CEO is actually French: Jean-Paul Agon. He's pretty cute, too, in a kind of Frenchy way. Most of the rest of the executive hierarchy of the company also seem to be French, to judge from their names. Which suggests, as least to this susceptible Francophile consumer, that they bring to their cosmetics the respect for quality and style that country is famous for. What's also good, though, is that this product is so affordable. You don't have to go to a department store or specialty shop to buy it. It's available at your local CVS. Or Wal Mart. That's a welcome touch of Egalité for those of us not in the economic 10%. Instant Gratification: "Primes Corrects Hydrates Perfects"